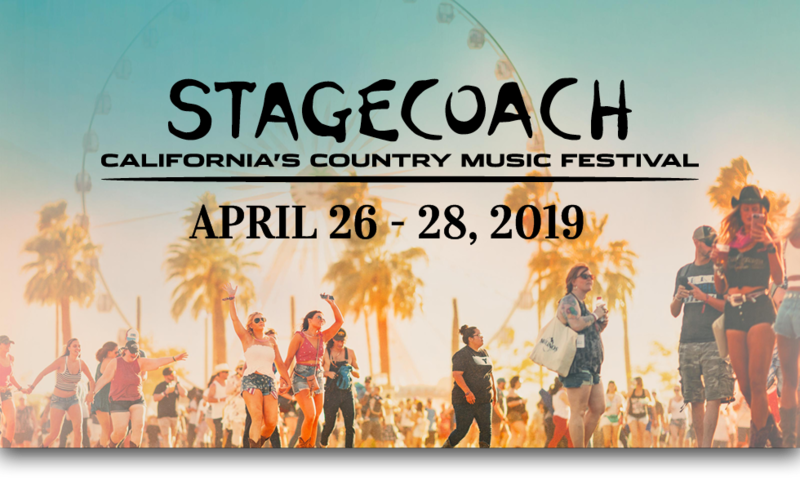 Valley Music Travel is the exclusive provider of premium services and travel accommodations for fans looking to enhance their Stagecoach Festival experience. VMT offerings range from hotel packages and shuttle service to premium home rentals with exclusive festival access. 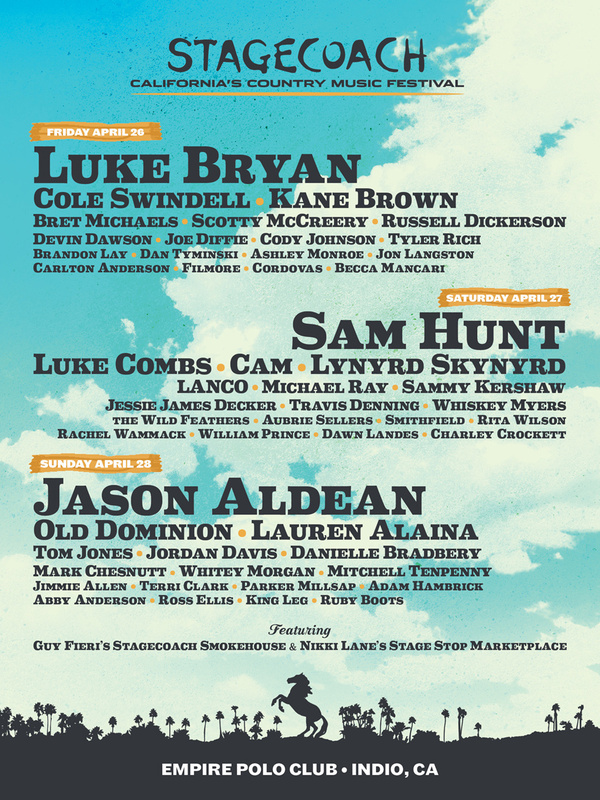 Stagecoach Travel Packages, Safari Campground accommodations and Platinum Estates are available to purchase now. Stagecoach Travel Packages, Any Line Shuttle Passes, Safari Campground accommodations and Platinum Estates are available to purchase now.